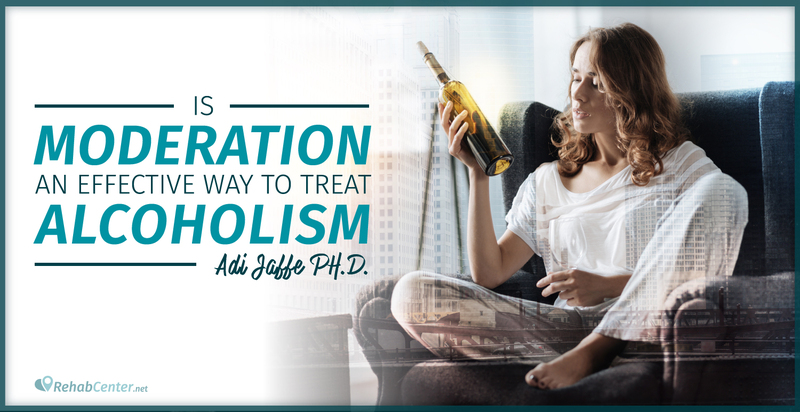 Adi Jaffe is a nationally recognized expert on mental health, addiction and stigma. 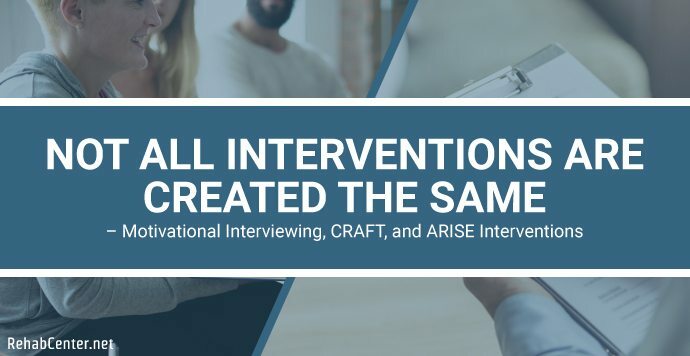 He lectures in the Psychology department at UCLA and is the Executive-Director and Co-Founder of one of the most progressive mental health treatment facilities in the country – Alternatives Behavioral Health. Dr. Jaffe’s work and research focus on changing the way Americans think about, and deal with mental health issues. He is passionate about the role of shame in destroying lives and aims to greatly reduce the stigma of mental health in this country. In this context, Dr. Jaffe has used his personal experience as an incredibly effective inspirational and motivational tool. Professor Jaffe attended UCLA, graduating with a B.A. in psychology. It was during his undergraduate career that Adi began struggling with drug issues himself, eventually leading to a 4 year hiatus from studies and into the Los Angeles drug-dealing world where he became quite successful. During that period of his life, Adi’s days looked more like a re-enactment of a beatnik novel or a Quentin Tarantino film that the life of an upper-middle class suburban kid. Following a SWAT team arrest in his apartment and a year-long jail sentence, Adi began rebuilding his life. This eventually led to the pursuit of a Master’s degree in psychology and his attainment of a Ph.D. from UCLA’s top-rated doctoral program in psychology, where he graduated with honors. Even before he graduated Dr. Jaffe’s name had become known through his online and academic writing. 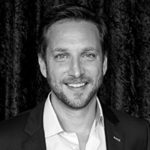 His views on addiction and his research on the topic have been published in dozens of journals and online publications and he has appeared on numerous television shows and documentaries discussing current topics in addiction and the problem of addiction as a whole. Dr. Jaffe is still heavily involved in research both at Alternatives and through his academic appointments and connections. His current research focuses on evidence-based but non-traditional approaches to treating addiction and mental health. 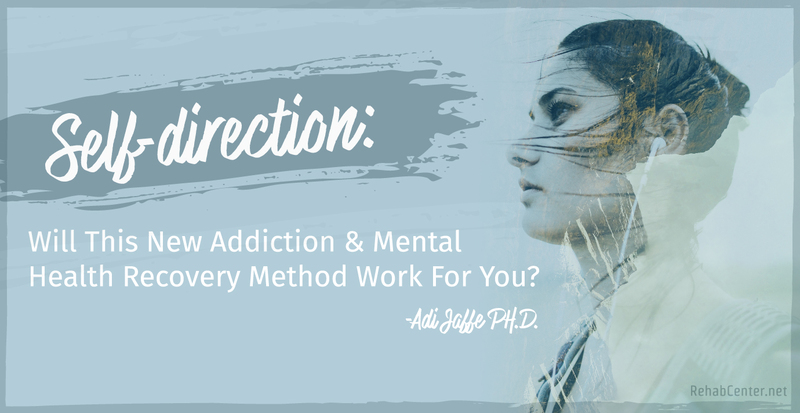 Articles By Adi Jaffe, Ph.D.
Self-Direction: Will This New Addiction & Mental Health Recovery Method Work For You?